The house is built in 2018, reasonably new. A very convenient location accessing to transport, shopping centers and local rockingham/waikiki beach. It is a little noisy as the house is close to mainroad, but guestrooms are very well insulated from the noise, nil issues at all. 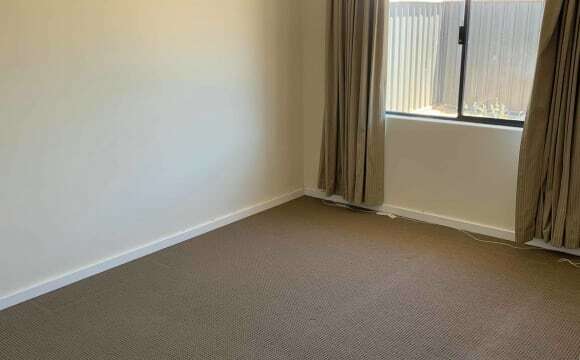 1-2 minutes walking distance to bus stops 2 minutes driving to waikiki shopping center 3 minutes driving to train station within 10 minutes get to rockingham beach. The photo's don't do it justice! I only have my camera-phone to take snaps. The room is really spacious with a walk in closet and air con. The bills are really cheap and are split evenly. We just got NBN a few months ago and it's ridiculously fast! We're close to buses, parks, the traino, shops. A few minutes drive away from the beach and freeway. We know the owners and they're really good quality! We have plenty of room in the house with loads of space for storage in a spare guest room, the garage or the shed. We've got a really nice lounge room that works like a common room, decent sized kitchen, walk-in pantry, an entertainment room (with oodles of movies and video games) and a small backyard I like to turn into an outdoor cinema in the summers. 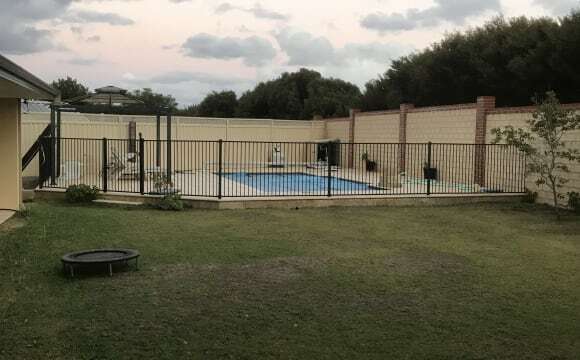 my house is situated in a quite local traffic area with quiet, friendly neighbours it is a large property 1072sqm with large rooms and a big backyard. the house has unlimited WIFI and Netflix account which you're free to use. our rooms are opposite sides of the house so plenty of privacy. the house is a 5 minute drive to Rockingham foreshore or 3 minutes to Warnbro beach. there's a shopping centre 2 streets away, bus stop 200 metre walk, and the train station a 5 minute drive. the house also has adequate air conditioning and heating. you may also use my carport if you need as my car is too high to fit in it. I've listed a 6 month stay for the moment but if you are easy to get along with, tidy and respectful, ill definitely consider a longer term stay!! Has a huge backyard. Pets considered. Quiet area. Fully furnished bedroom with everything you need under one roof, for working professionals. $160 - Single occupancy only. ALL BILLS INCLUDED. FREE WIFI and FREE common utilities such as bin liners, toilet rolls and washing up liquid. Cleaner is included in rent (comes fortnightly). Own private bedroom, with lockable door, fully furnished with queen bed, study desk and chair, large wardrobe and additional storage. Access to great communal areas: • Modern kitchen and dining area – equip with everything you need • Comfortable living room with large TV • Generous outdoor entertaining area; with a decked alfresco and lawn • Laundry with washing machine, iron and ironing board • Ducted reverse cycle air conditioning throughout Garage is available to rent, with remote control access. Where will you be? Location! Location! The home is in a great location! 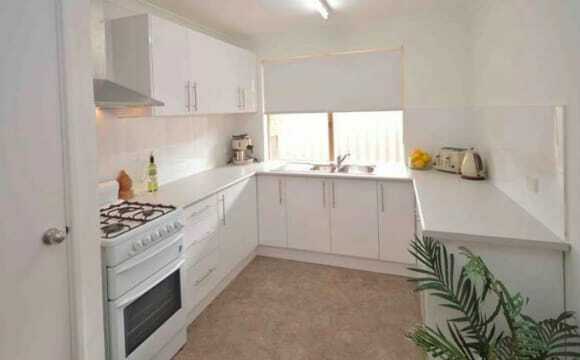 Adjacent to parkland and walking distance to both Warnbro Shopping Centre and Warnbro beach. 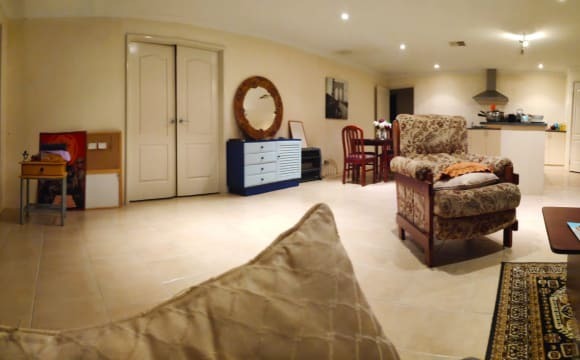 There is parking at the home but for those who prefer to take public transport, this is located next to a great bus route taking you directly to Warnbro Train Station. 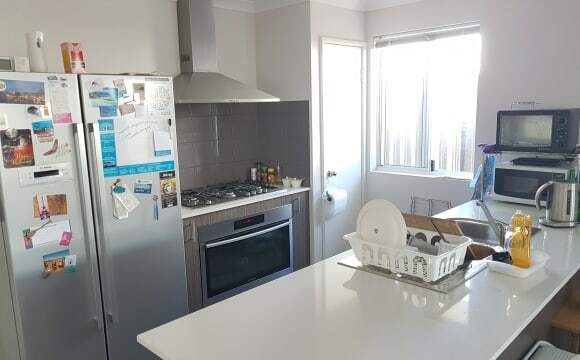 Approximately: - 3 mins drive to Warnbro Shopping Centre (8 mins on direct bus) - 5 mins drive to Warnbro Train Station (or get a direct bus) - 15mins walk to Warnbro Foreshore Reserve - 10 mins drive to Kwinana Freeway The House? Young professional housemates Lease Terms 6 month + Bond - 2 weeks plus 2 weeks rent in advance Available now - arrange a viewing today! Perfect if you enjoy the Share House experience in a modern, comfortable home. Please note: anyone under the age of 18 years is not able to live in this share house. Quite a big living area, smallish bedroom, extra spare room for storage, decent size yard and outdoor area. 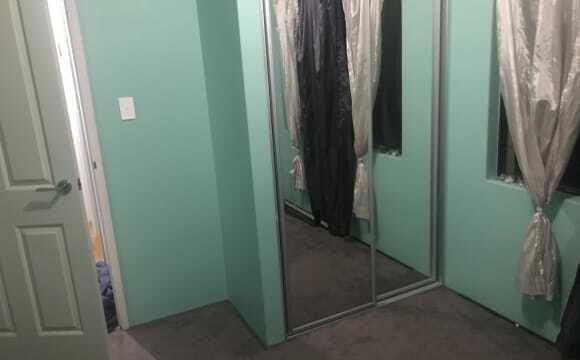 The house is located about 3mins drive to Baldivis Stockland shopping centre. That's about 9mins walk. The ideal roommate has to be clean and tidy. Not looking for someone that sits at home all day. Unlimited nbn available. 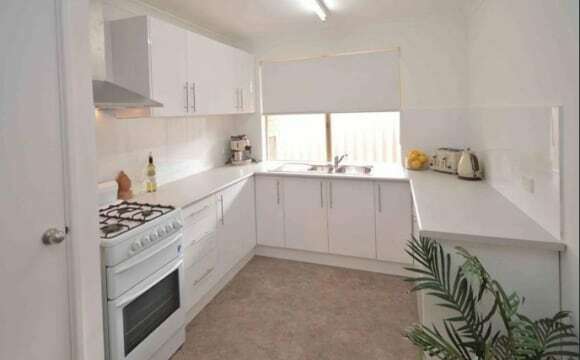 Very very convenient spot in Warnbro, close to large shopping centre and parks. Just off Ennis ave after safety bay overpass near freeway and not far to beaches etc lovely comfy home, neat n clean. You have room, own bathroom, separate living areas n great shared areas. 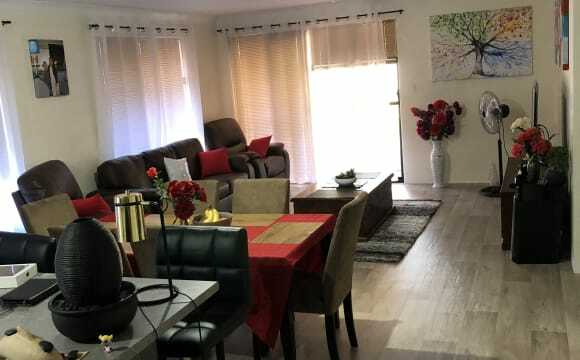 Healthy Lifestyle 18- 23y Safety Bay 2 rooms available. $170pw including rent, electricity, gas, internet &amp; lawn mowing. Looking for a someone to share the house who lives a healthy lifestyle, respectful, quiet/social, working person to share with one other female &amp; male. Desired age range 18 - 23. Rooms available from 29th October. If you are interested and would like more information please email me The property is in a very nice quiet, secure area of Safety Bay with an older population residing in the street, which is also in a culd-a -sac, offering more security. 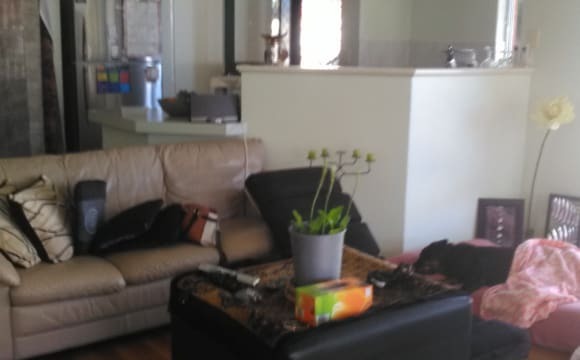 The lead tenant is a mature young person who is friendly, quiet, ambitious, who is into living a healthy lifestyle and has two friendly little Maltese Shitzu's. Large pool and entertainment areas. Wooden floors and warm log fireplace. All rooms are reasonably large. Close by and central to multiple shops, several beautiful parks, beaches and public transport. This house is situated in Baldivis which puts you across the road from a beautiful park (pictured), 5 minutes walk from the local sports oval (pictured) 5 minute drive (or less) to either of the two shopping centres, a 8 minute drive to Warnbro Train station, a 15 minute drive to Secret harbour beach (generally that’s the one we go to), 10 minutes from the Warnbro beaches and 20 minutes to Rockingham. There is a bus route the next street across from here which is handy to get to and from Warnbro train station. All bills and internet are included in the rent. General house cleaning is also organised at no extra cost. This is a large house that besides the bedrooms it offers 3 very large shared living spaces all fitted with TV's and couches/furniture so there are options for times when you either need space or have guests around but generally the kitchen plus it’s combined living space is the place to be (couple of photos attached of this area) the other two living spaces are behind glass framed doors so can be private if desired. The bathrooms in the house are an ensuite bathroom for the master bedroom and a house bathroom which has the sink area seperate to the shower area this tends to work well. The rooms available are two which leaves 4 people sharing the house at most. ALL BILLS INCLUDED WITH UNLIMITED INTERNET. ALL FEMALE FLAT. Looking for tidy and respectable female to fill a single bedroom. This house is constantly kept clean and tidy, and only 10min walk from the shopping centre. There is also a bus stop that goes straight to the train station 2 minutes walk away. We are 10min drive from both the freeway and the train station. Easy access and plenty of sunshine. Approximately 30-40min drive into Perth city. The house is your standard 4x2 and is quite modern internally. The house is furnished (with the exception of the bedrooms) and contains everything needed on a day to day basis. 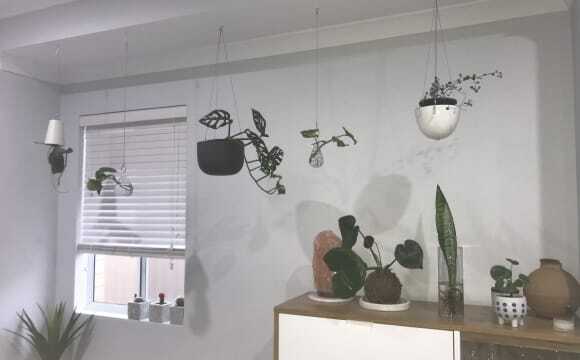 There is a separate living space in the far end of the house that does not get used so if you wanted your own section/space, you are more than welcome to that. The backyard is currently under regrowth from my pets destructive ways. The house has ducted air conditioning and is close to many parks, shops and schools. There is currently no internet as I just hotspot my phone being just me but I am open to conmnecting it back up depending on how many people are in the house. 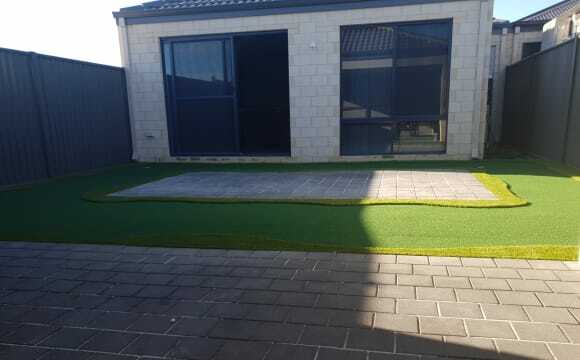 Located in Baldivis north right behind 24h spudshed, close to shopping centers and freeway. 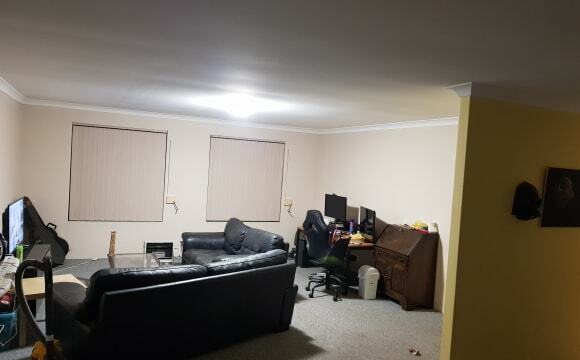 Rent includes fast nbn internet, house is only 5 years old. Rooms come with bed, bedside table and built in wardrobe. 5min away from stockland shopping center, 5min from train with bus stops near by. Beautiful 4/2 in Baldivis. 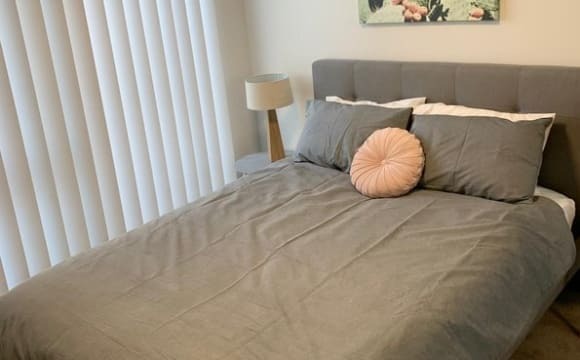 5 minutes drive to Stockland shopping centre and only 5 minute walk to local shops (including cafes, restaurants, IGA, doctor surgery, hairdressers and bottleshop) 10 minutes to train station, less than 20 minutes to the beach, 40 minutes to CBD. Wifi included in rent too.